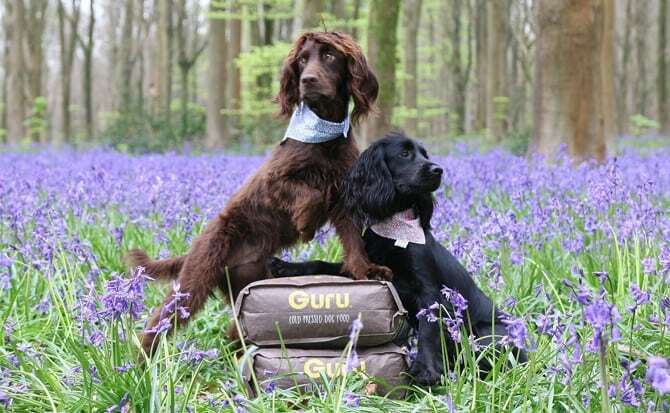 Feeding Sev and Lily, the Guru Ambassadors, Guru Pet food for the last year has been great. We’re so glad we found the food and the lovely company of all the wonderful geeksters. Dog feeding and nutrition can become a headache of “do’s and don’ts” and “rights and wrongs”. Everyone is saying different things, and mentioning different brands. 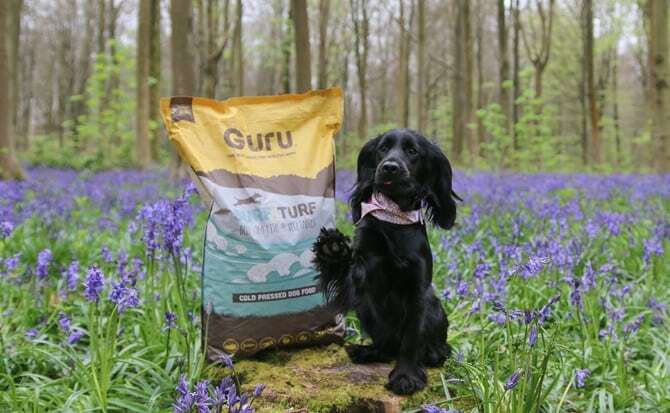 The popular sweep of Guru Pet Food is not just short term though, the buzz around it is real, but it truly is a great dog food for your pet. 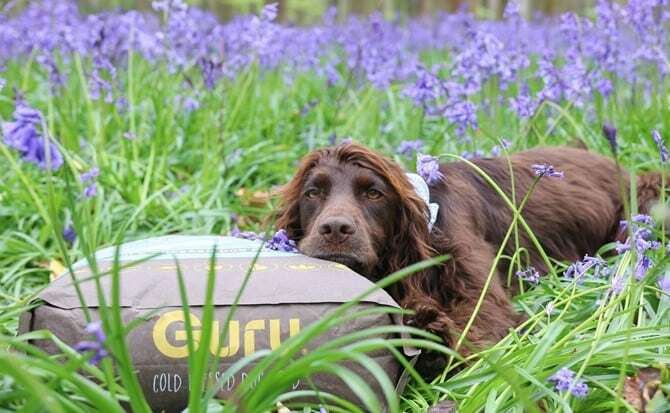 As it’s a cold pressed dog food, it keeps in all the nutritional benefits. Meaning it’s the closest dog food to a dogs natural diet, that you can get. 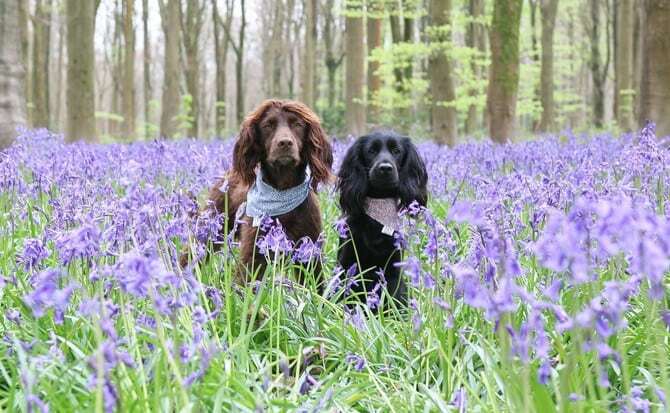 It can help with immune system, freshen breath and improve the skin and coat of your dog. Making them look amazing and feel healthy too. There’s no additives, colourings or preservatives- just all the good stuff! It comes in a grain free version too, but honestly Sev and Lily prefer “Surf and Turf”, and that has such a small amount of grain anyway. 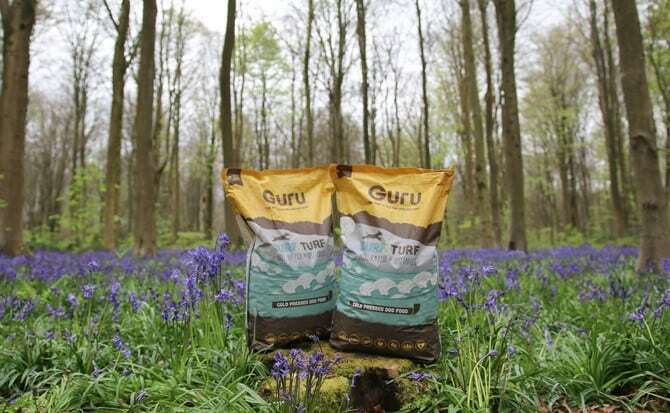 Guru Pet Food is a complete dog food, meaning it has everything your dog needs for them to have a healthy diet. 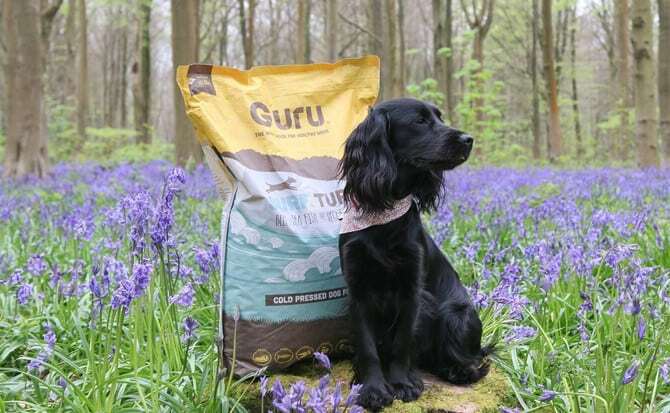 Lastly, Guru Pet Food offer trip bones, which are not only a great treat for your dog, but great for on the go too. 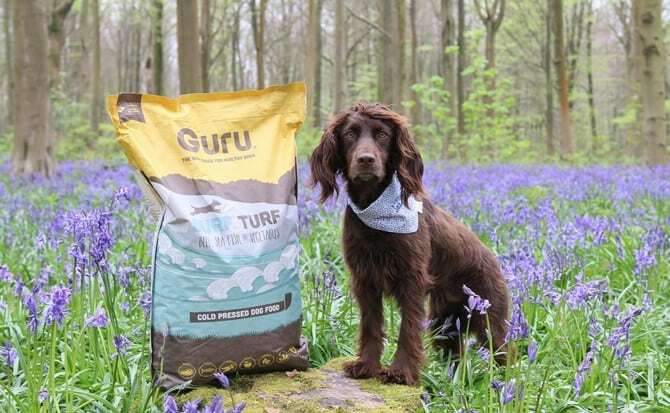 1 small trip bone is equivalent to a full meal for a 10kg dog- great for those pooches that travel like our furry ones.